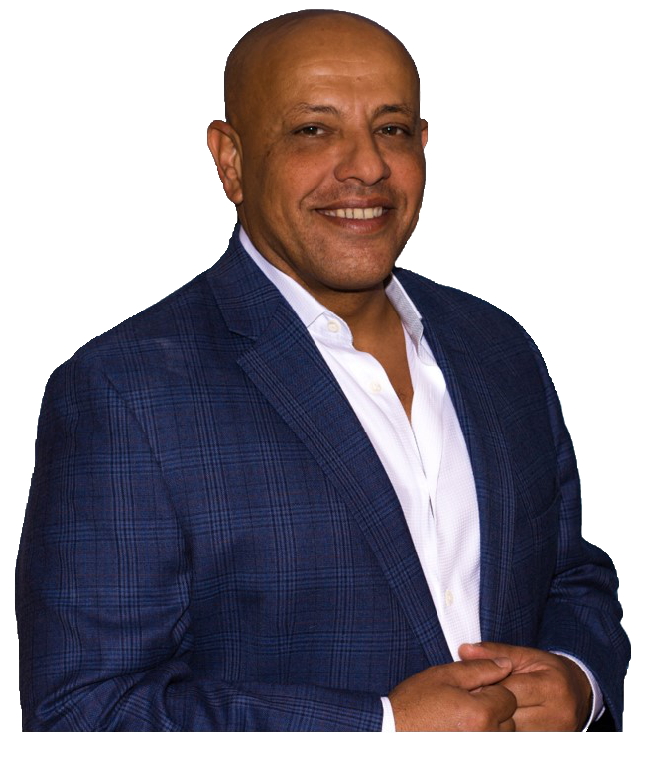 John Abdelsayed founded Trends Realty with a distinguished background in real estate that includes expertly navigating the waters of International luxury real estate where he has successfully represented buyers and sellers from all over the world. Beginning his real estate career in south east Florida, he quickly built a network of international clients where he brokered their purchases of residential homes, condominiums, multifamily buildings, mixed-use properties and redevelopment opportunities. Personally buying and selling homes himself, John has an eye for detail and style and knows what it takes to find and secure the best property with the most profitability. "I believe that any real estate purchase, whether residential or commercial, must be a sound investment," says John. "My combination of brokerage experience, marketing skills, property valuation and analytical abilities ensures that my clients get the best service and the best deal available." After living in New Jersey for over 20 years, John's passion for Flying and Boating attracted him to South Florida where he earned his private pilot license in 2001. John is passionate about real estate and travel. When he is not working he enjoys flying his plane around south florida, specially over the keys. as well as boating and fishing around palm beach inlet.